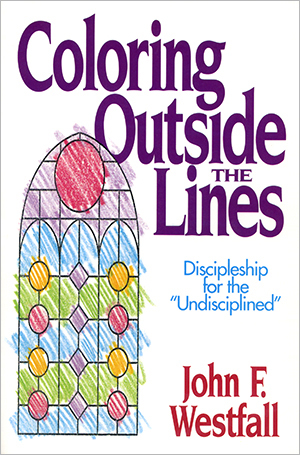 The inspiring book that helps Christians live a life of discipleship filled with challenges, adventure, and fun. This book challenges old approaches to living the Christian life. Religion can be dull, but faith is an adventure. Written with honesty and vulnerability, this book is for everyone who felt like they just didn’t fit in, yet wanted to experience an exciting life and passionate faith. Find the Kindle edition on amazon.com. "If a stuffy old Brit like me finds invigorating wisdom in this fun-under-the-gun approach to Christian living, I am sure many others will as well." "John Westfall expresses truth by telling great stories. I appreciate that. This book helped me to learn some of the truth about myself and the way in which I live out the Christian life. I guarantee that this book will prove worth reading." author of Wake Up America!